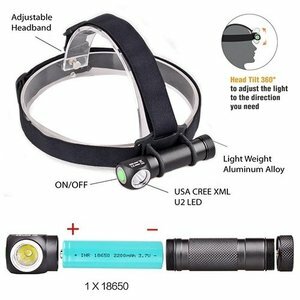 Super bright max 1000 lumen headlamp, detachable to work as hand flashlight or fastening with pocket clip (all included). 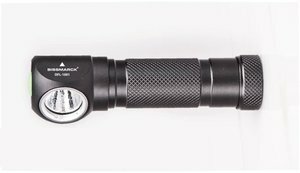 1 pc CREE XML2-U2 LED. 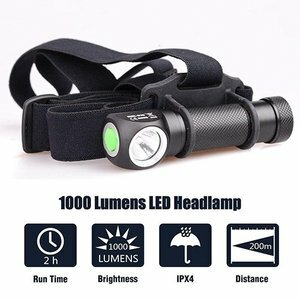 - Max 1000 lumen through 1 pc CREE XML2-U2 LED. 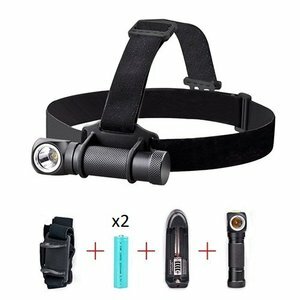 - Can be used as headlamp or detached as hand flashlight or fastened via a pocket clip (all included). - Size: 98 x 24.5 x 25 mm. 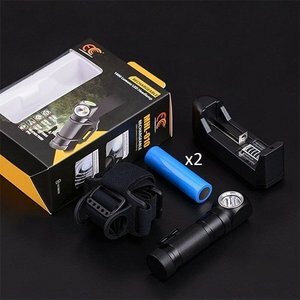 - Battery: 1 pc 18650. 2 pcs high capacity 18650 batteries + wall socket charger (EC model) are included to secure constant battery charge. - Modes: Single click=1%, 10%, 25%, 50% and 100%. Double-click=Strobe, SOS and Beacon. 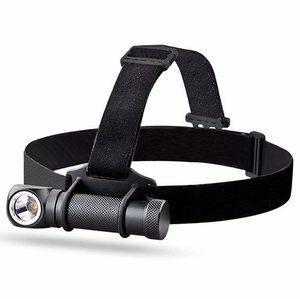 - Compact and lightweight, with nylon headband and pocket clip. 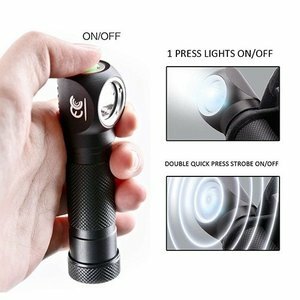 - Special head switch for quick operation with one hand. - Light can be swiveled up and down 90 degrees. 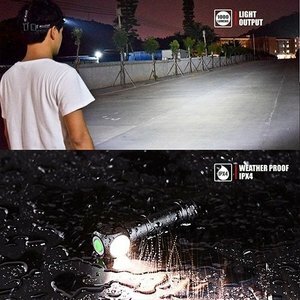 - Impact resistant up to max 1.5 meters.